Give your godchild a sweet, precious dedication gift. 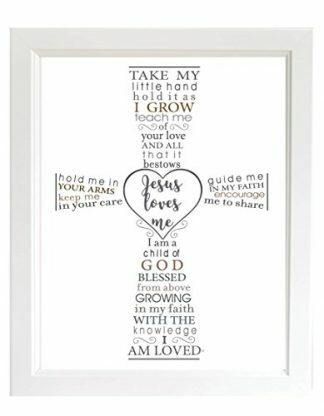 This wooden plaque contains a short but very meaningful Bible verse that is perfect for Baptisms or for baby’s Christening day. 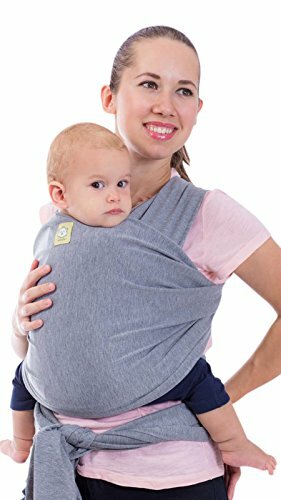 You may also choose this as a last-minute baby shower gift. Parents will surely love it too, because it can be used as a room decor for baby’s room! Make your godchild or grandchild’s dedication day more sweet, memorable and special with a unique gift that can last a lifetime! This wooden plaque contains a Bible verse that can show your love and care to the special babies in your life. 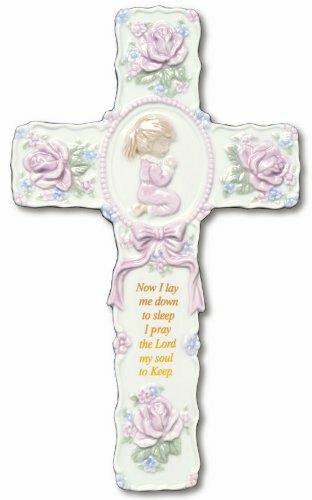 Whether it be for a baby girl or boy, this wooden plaque is perfect for their baptism, christening or dedication day! It also makes for a nice decor for baby’s room or the nursery room. 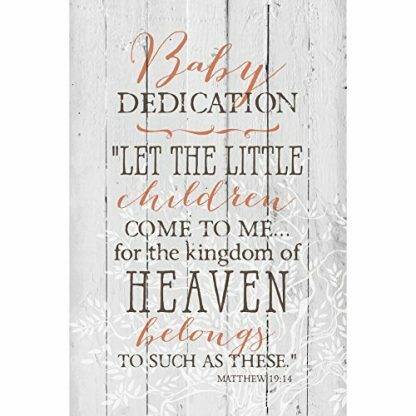 This wooden plaque comes with the Bible verse “Let the little children come to Me… for the kingdom of heavens belongs to such as these.” It is the verse from Matthew 19:14. 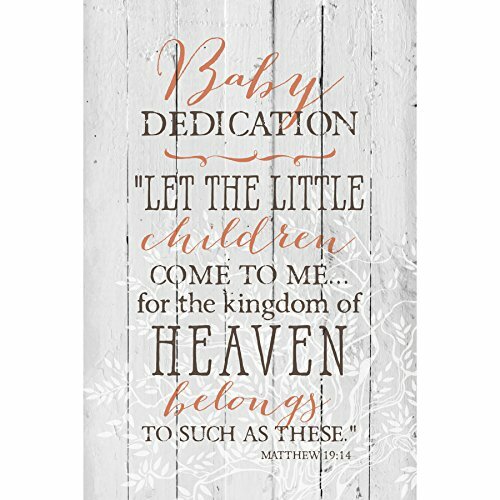 With the look of reclaimed wood, this plaque feature an inspirational sentiment that is perfect for baby’s baptism and dedication day. The plaque is individually boxed for safety and easy gift giving. With an easel back, the plaque can be placed on desks, cabinets and shelves that are inside the nursery room. Exquisite look of reclaimed wood. Comes with an easel back. Hence, it can be displayed on desks, cabinets and shelves. Parents, godparents, grandparents, aunts, uncles, and cousins who are looking for a special and sweet gift for a little boy or girl don’t need to look far! This wooden plaque with a Bible verse is inspirational and perfect for little children. Babies might not yet remember how special their baptism or dedication day was, but with these gifts, they will certainly have enough keepsakes that can last them a lifetime! When they grow up, they will certainly appreciate and cherish the love they received on this once in a lifetime event.